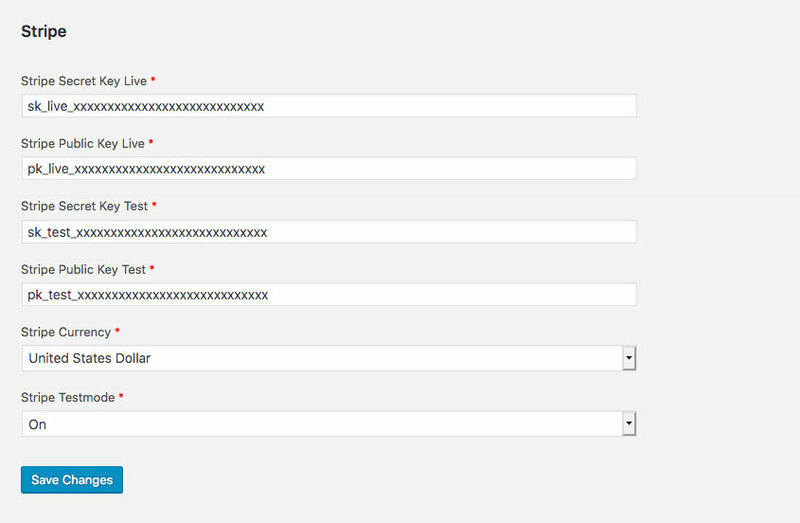 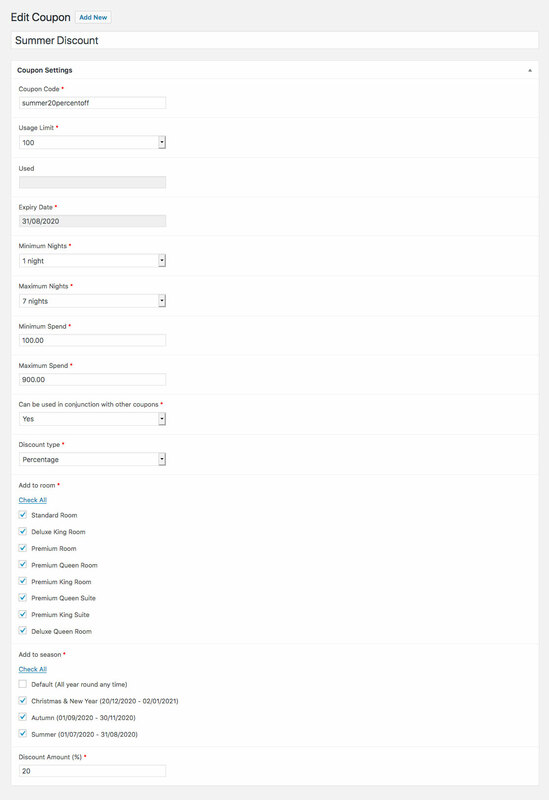 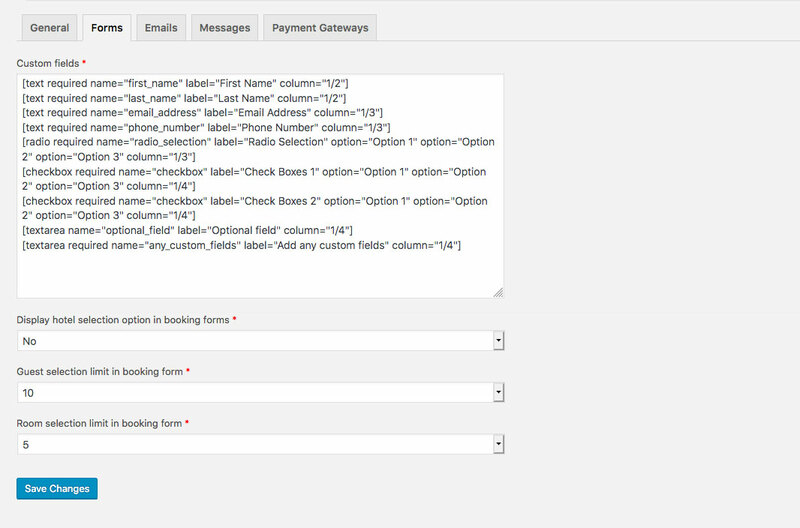 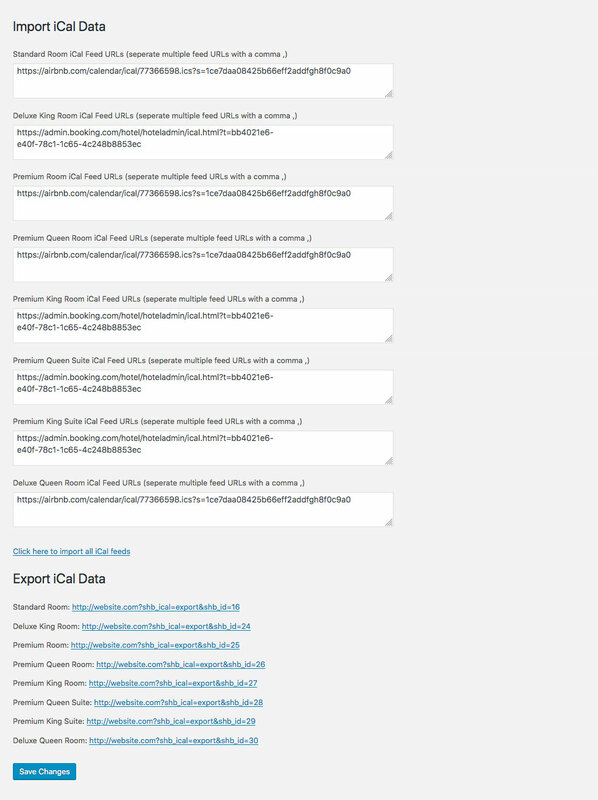 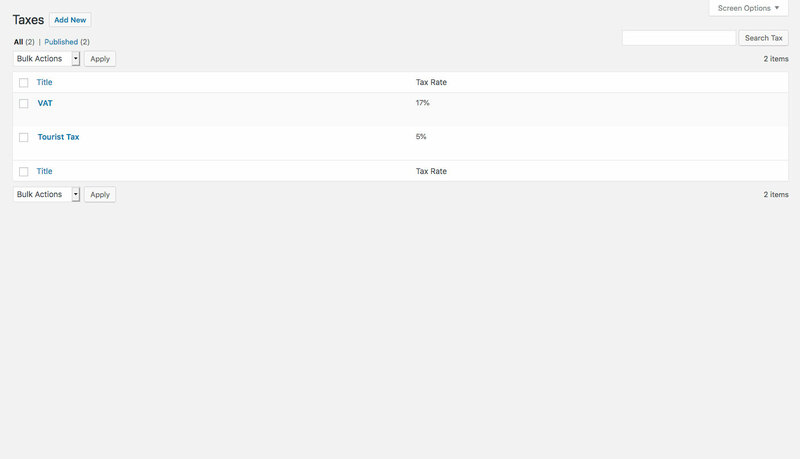 4 different header styles are included, and you can choose between a boxed or unboxed layout. 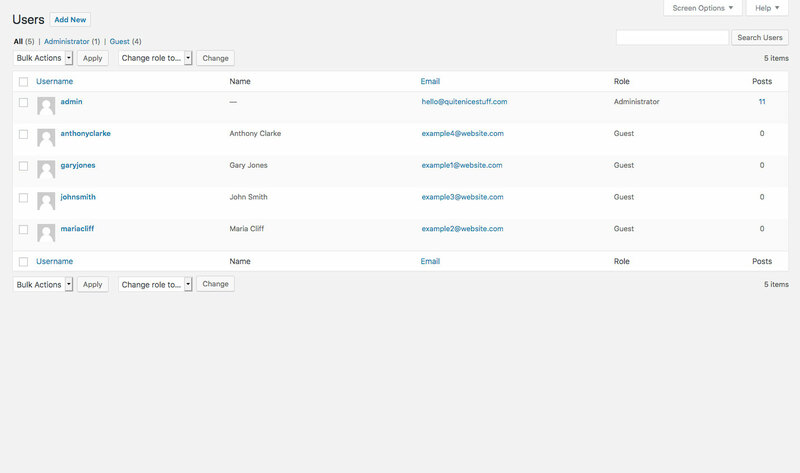 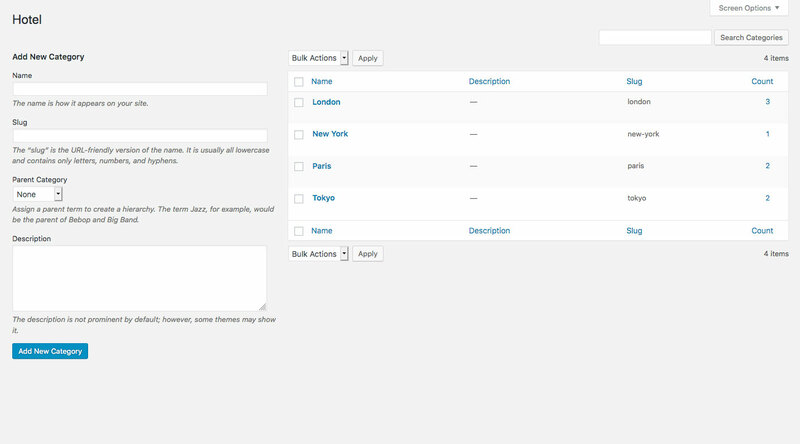 All colors can be easily changed in the theme options to fit any design. 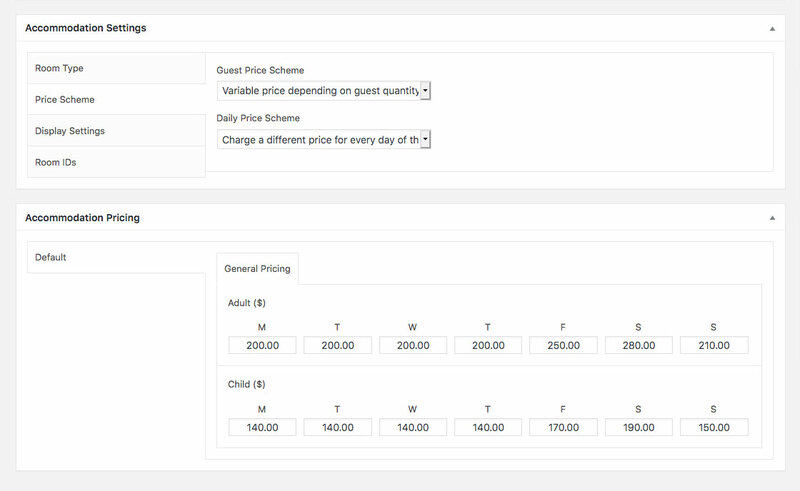 Soho Hotel comes packaged with a feature rich booking system which allows you to manage bookings, automatically calculate pricing, and take online payments. 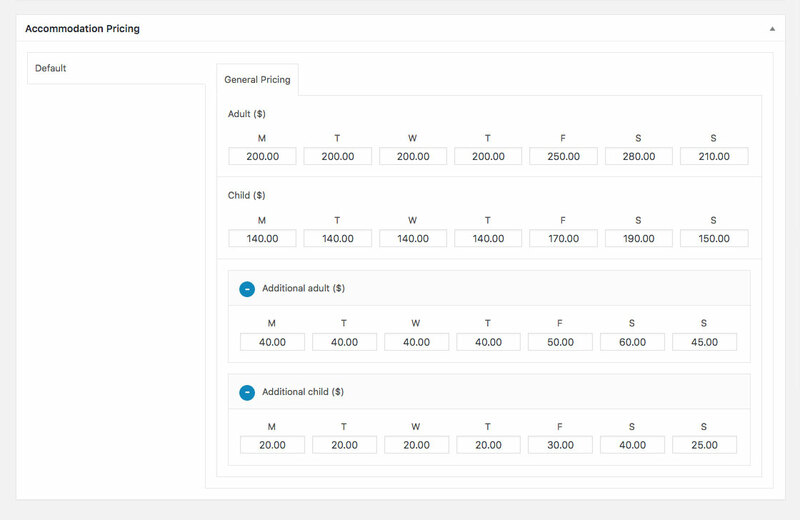 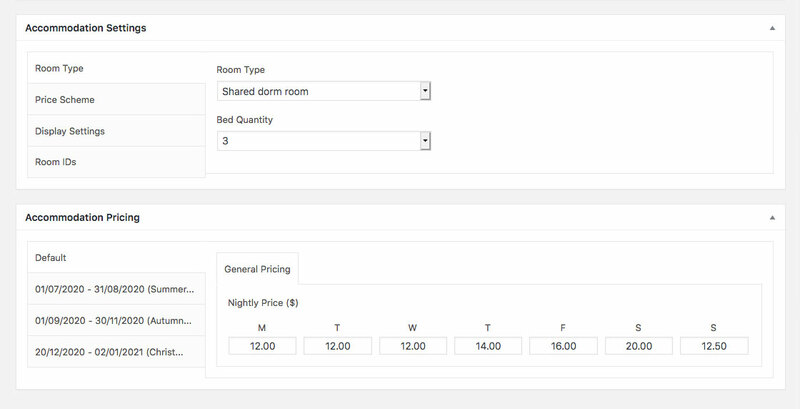 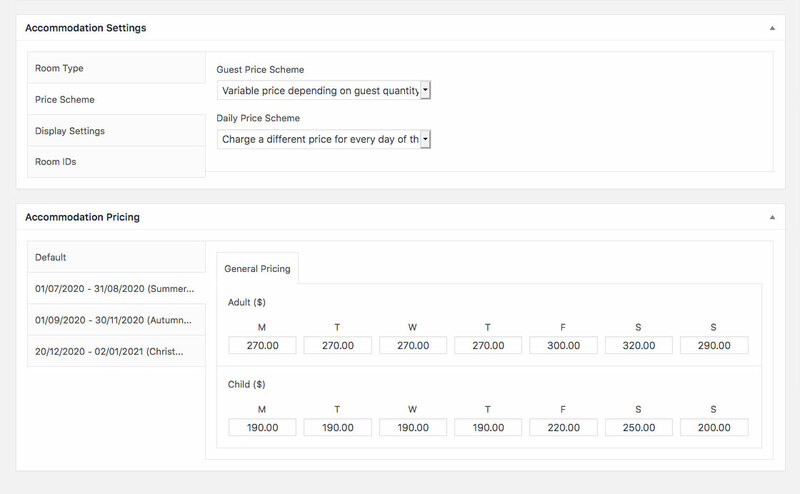 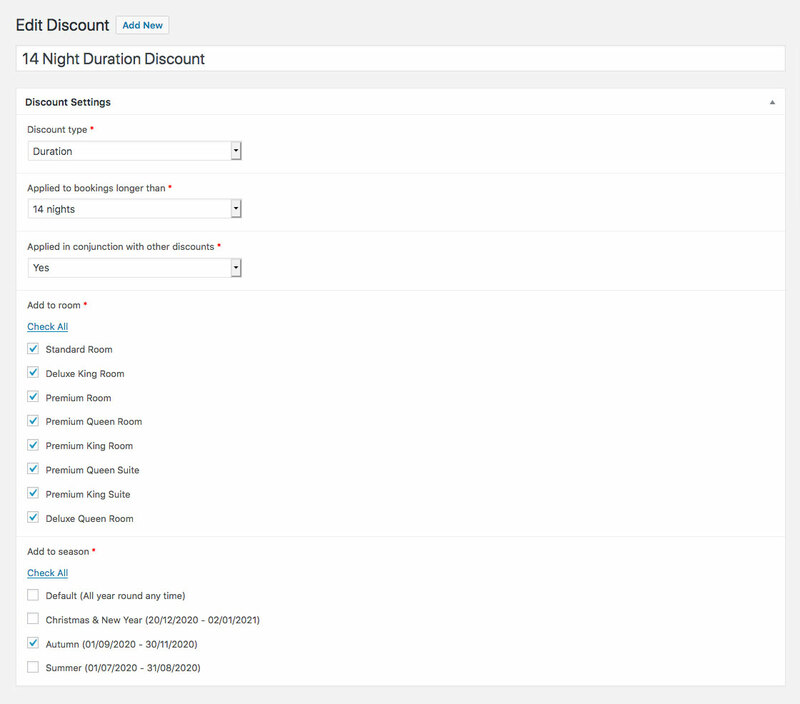 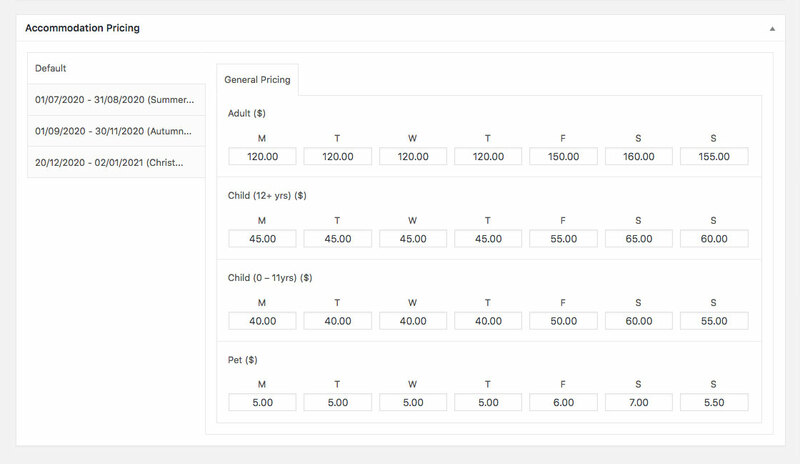 You can setup complex pricing rules to fit your hotel’s pricing needs based on the number of guests, type of guests, how long and what time of year they stay. 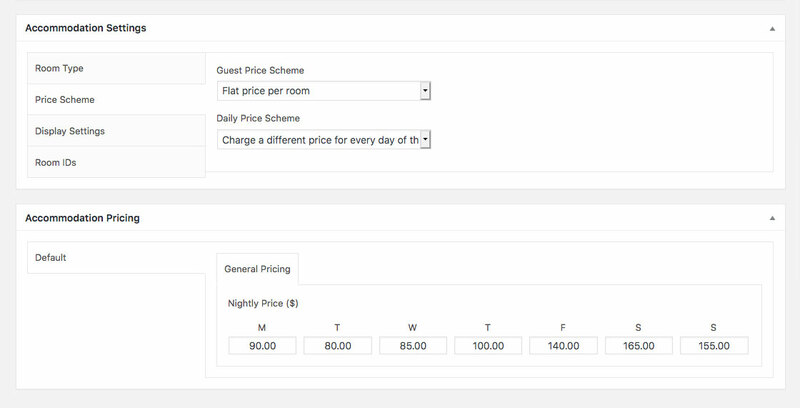 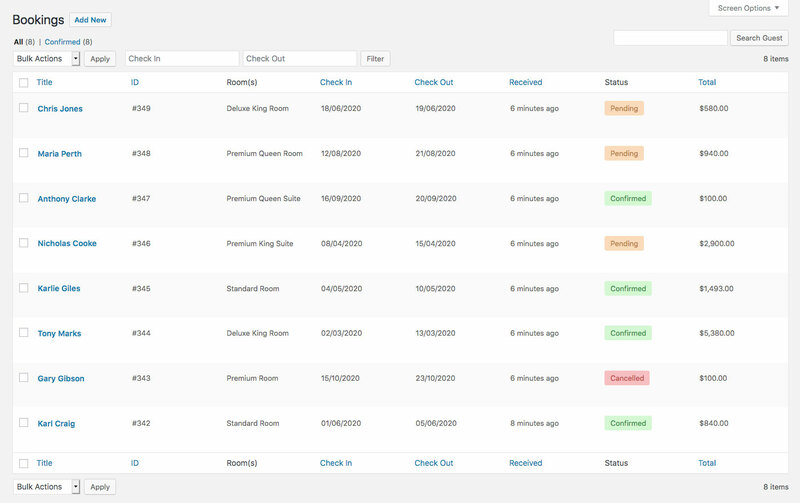 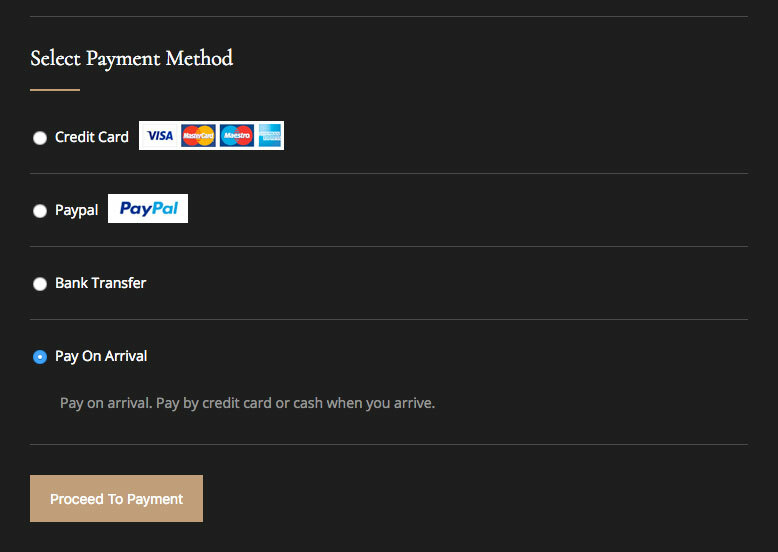 Ready to take a look at the demo and see how the booking system works? 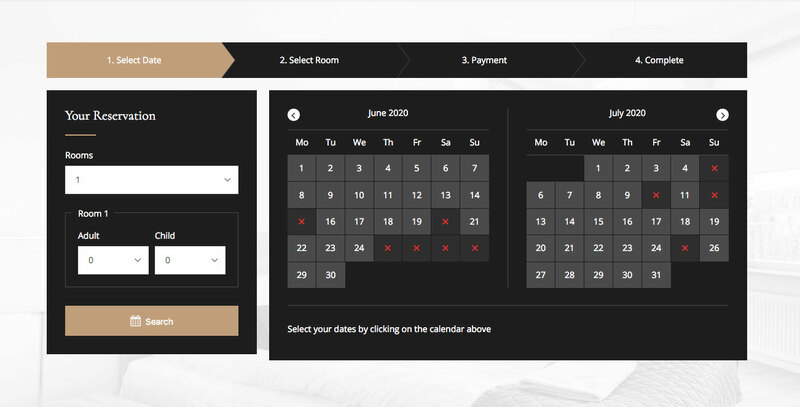 hotel booking website right now!